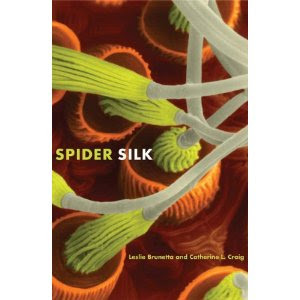 I have spent the last couple of days reading an excellent book about spiders. My review is on the Popular Science Book site here. Thanks to the webmaster of the Science book Site, Brian Clegg, for supplying me with the review copy.